The Lamino chair by Swedese is a prime example of timeless design. Nature’s own materials and masterful craftsmanship have resulted in a piece of furniture as attractive today as it’ll be for future generations. When Yngve Ekström designed the chair in 1956, he did it with the human being in focus, which makes it as pleasant to sit in as it is to look at. 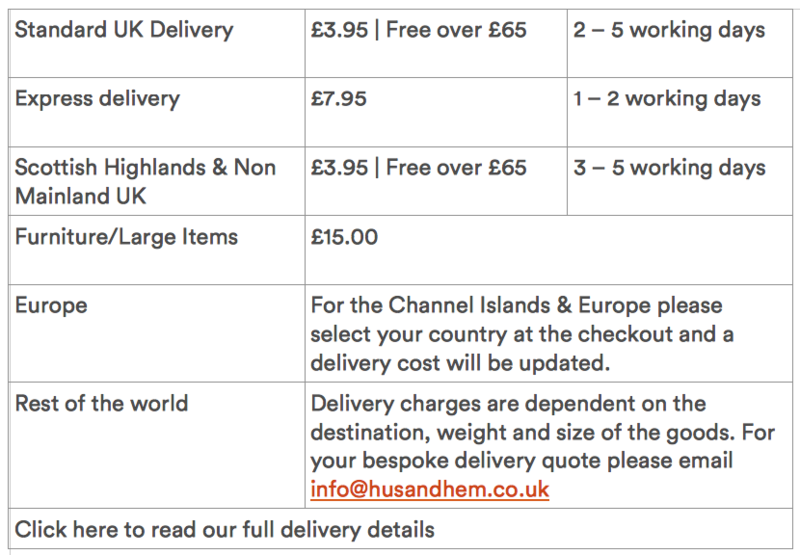 Made to order for you - please allow 6 weeks for delivery. We always have a Lamino chair in the shop, come and take a seat! Note A brochure is available upon request. Partial assembly is required. Did you know? The Lamino is also available in beech, walnut and white pigmented oak. Also available in ash wood veneer with white or black lazur finish. Upholstery also available in fabric or leather.